“I know you’re good people. I know you mean well. But you just didn’t think it through. There is only one path to peace… your extinction.” Ultron expressed. 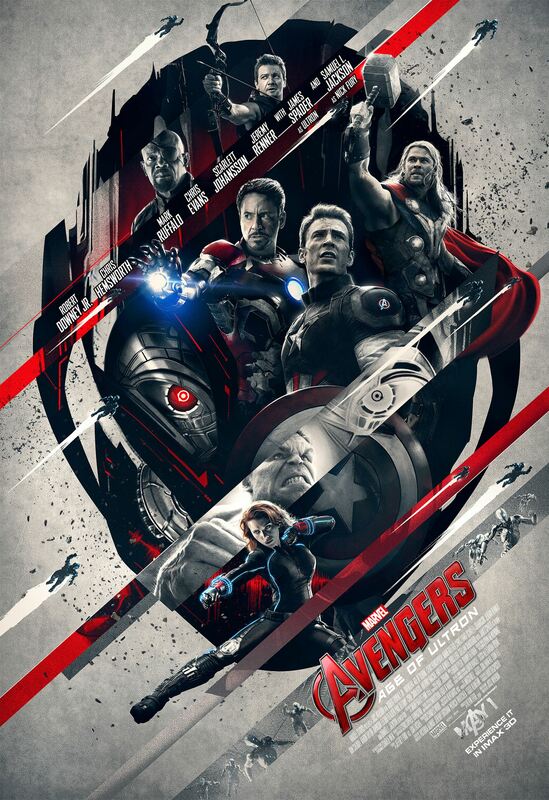 The Marvel Cinematic Universe is very fluent with its Avengers themes and each theme that goes with each movie. Age of Ultron is no different from that fact. Some peices of music by Brian Tyler are very Kinetic and energized, while others are very subtle and sinster by Danny Elfman. Both work together very well through the entire soundtrack. It gives us a beneficial arrangement that is both exciting and calming at times. One thing that many people may find disturbing is the action music toward the second half of the soundtrack, you know when the Avengers are fighting the Ultron Robots? Well I’ve relistened to the score and found that even with the very chaotic music of those notes, there is actually order with the Avengers theme woven throughout. I’ve personally grown to love Brian Tyler’s scoring of various Marvel soundtracks. Of course the first Avengers movie was composed by Alan Silvestri. We can enjoy the various iterations of scores throughout the Marvel U. Today I give you a piece of the score you may enjoy. The Main Theme of Age of Ultron. Well That is it for today. Hope you enjoy it, See you soon for Sunday’s post. Happy Listening!